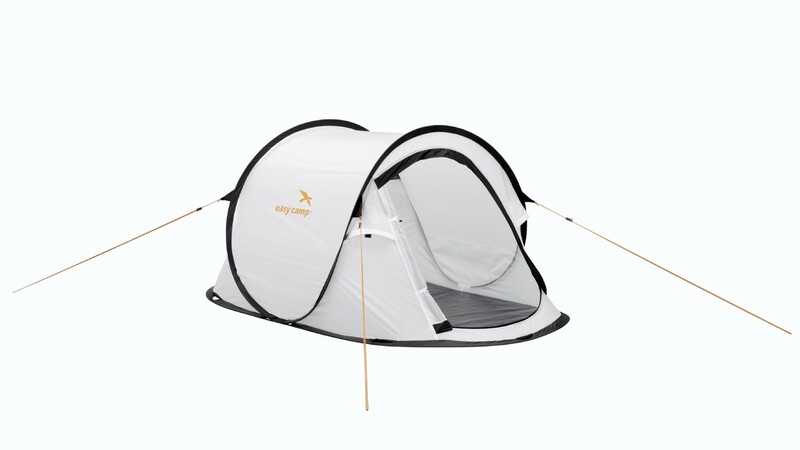 Express yourself with this white Easy Camp Antic pop-up tent which has been designed to allow you use as a canvass so you can spray on or paint on your own patterns, designs or mural (use spray paint or alcohol based markers suitable for fabrics). 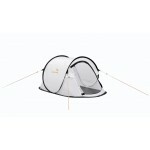 The Easy Camp Antic is a simple, 2-berth pop-up tent – no poles and no assembly required. 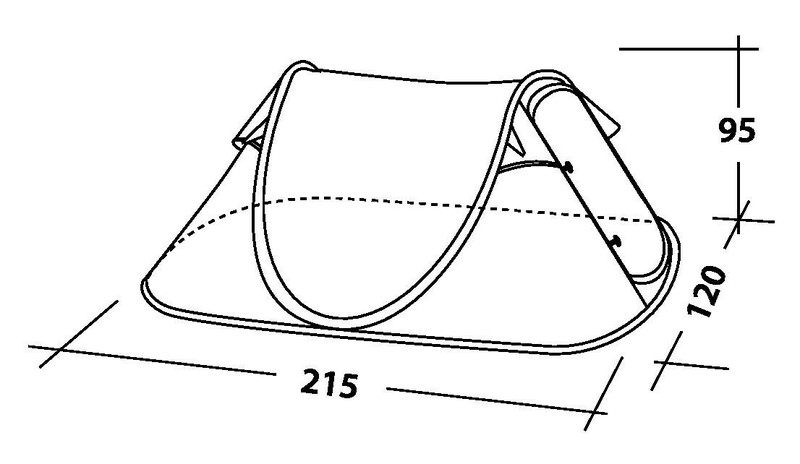 Simply unzip the storage bag (supplied) and pull out the tent and it will automatically pop into shape. 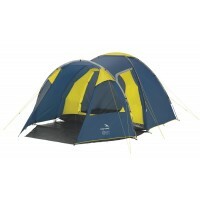 Simply guy the tent out and you are ready to party. 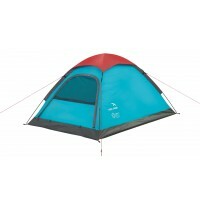 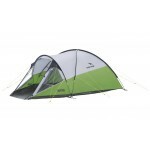 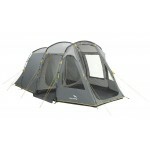 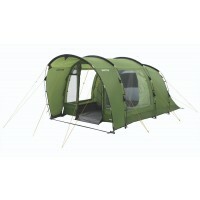 The Antic is ideal for festivals, beach parties, camping or nights under the stars in the garden. 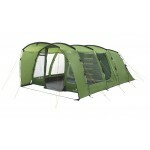 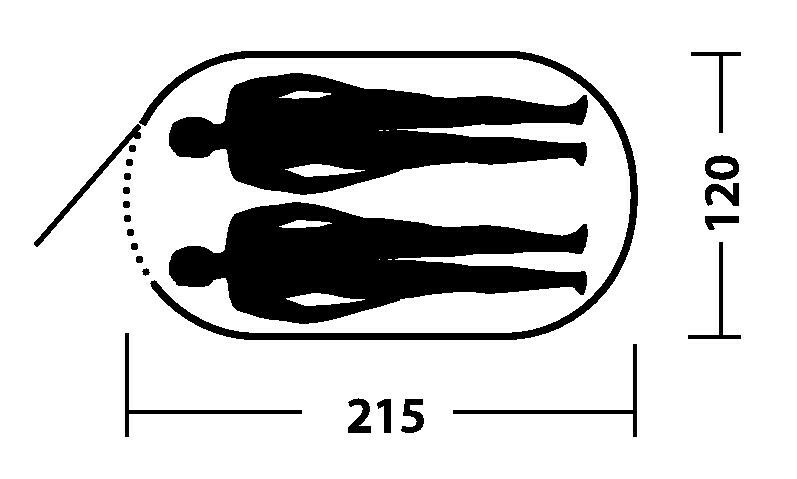 The tent features a fully sewn-in polyethylene groundsheet and a front ‘D’ shaped zip-up doorway. 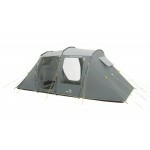 The flysheet is 180T polyester with PU coating, fully taped seams and 1500mm hydrostatic head waterproof protection. 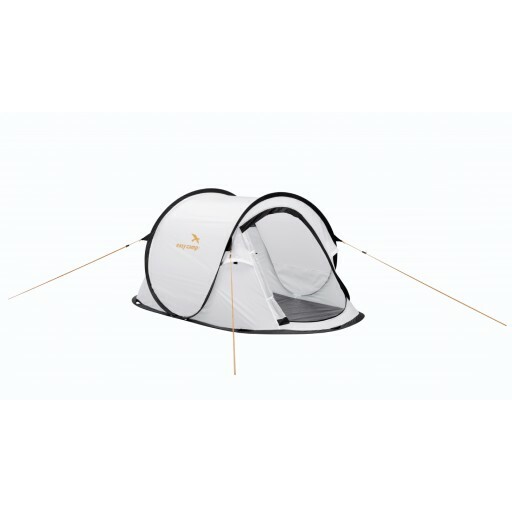 Easy Camp Antic Pop-Up Tent – White .